Fairfield, Suisun City, Vallejo, Napa, American Canyon, Vacaville, Hercules,Pinole, Richmond, El Cerrito, Albany, Oakland, San Francisco. 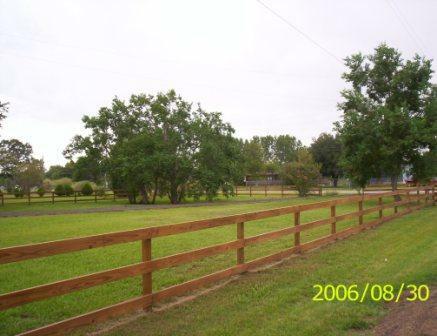 We have been building fences for over thirty years. 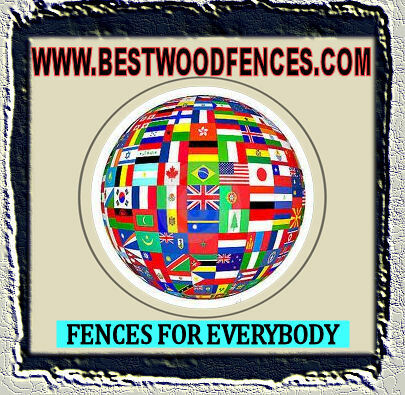 Before the installation, each piece of lumber, iron panel or roll of chain link is inspected to meet our strict company standards. 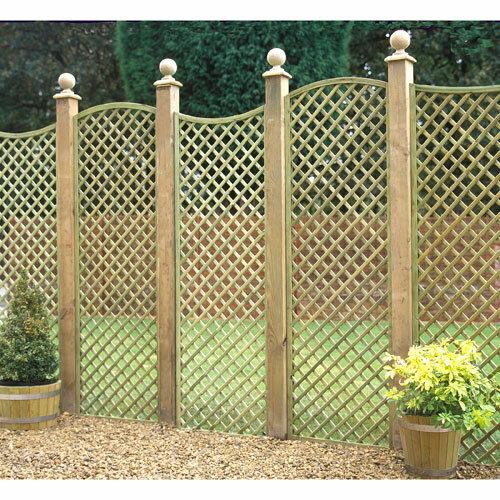 We install using screened, trained professionals. 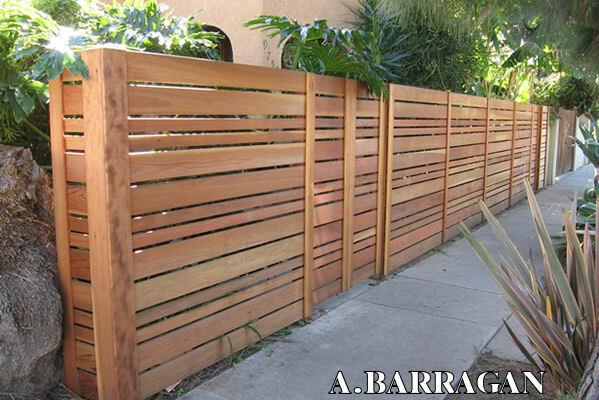 Copyright 2012 A. BARRAGAN FENCING. All rights reserved.